Please note: English and Dutch files are on this same page! 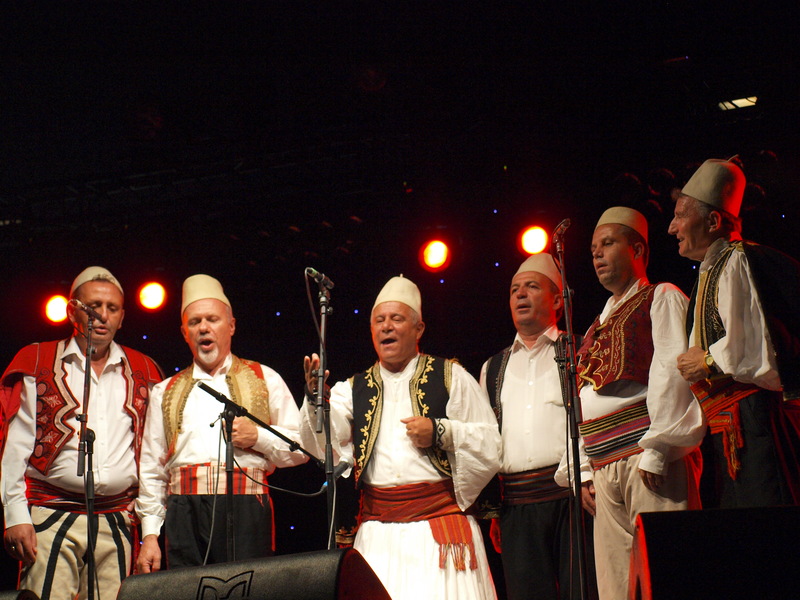 Mystiek, betoverend, bedwelmend, hypnotiserend en geheimzinnig: zo klinkt de Albanese polyfonie van de zes vocalisten van het legendarische ‘Ensemble Tirana’. 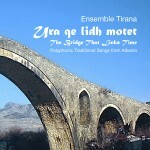 Nu is er een nieuwe cd met de passende titel ‘The Bridge That Links Time’. 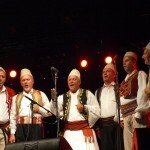 Mystical, magical, intoxicating, hypnotic, ominous and mysterious: this is how the Albanian polyphony of the six vocalists of the legendary ‘Ensemble Tirana’ sounds. They have released a new cd with the appropriate title ‘The Bridge That Links Time’. 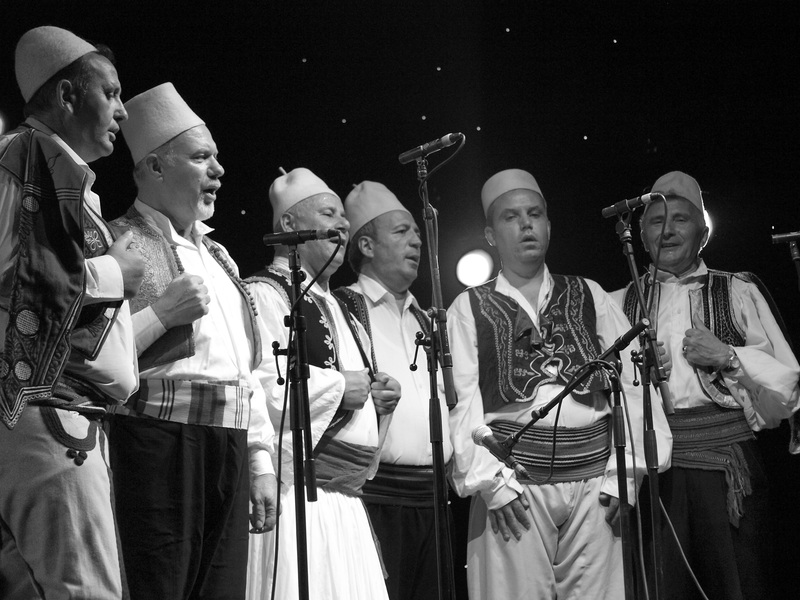 Click here to watch a video of Ensemble Tirana sing at the Sfinks festival (Belgium) in 2013.